See a list of Entomology Programs by Clicking Here! Entomology is a branch of zoology emphasizing the analysis, classification, and study of arthropods and invertebrates that include insects. To date, there are approximately 1.3 million known species on earth and insects account for over two-thirds of those species. 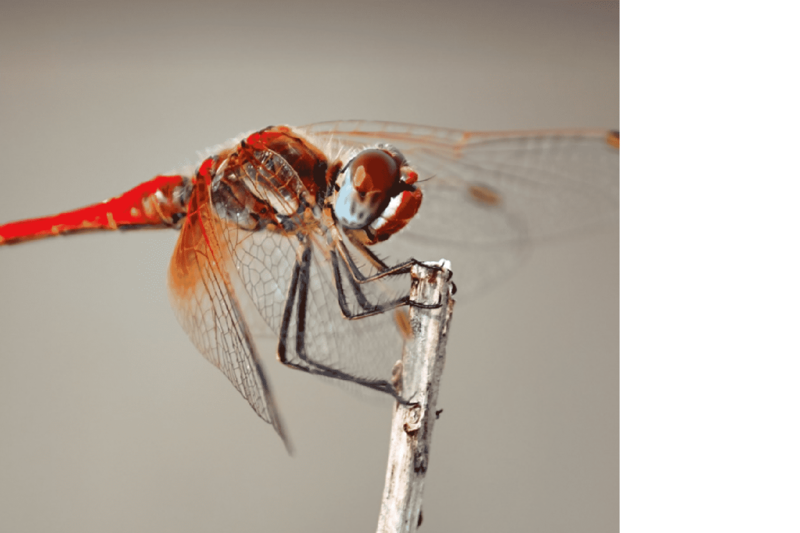 While entomology focuses on the study of insects, it does overlap with a number of other professions that include: biomechanics, molecular genetics, biology, behavior, systematics, developmental biology, ecology, physiology, paleontology, and morphology. Prospective students that are considering a future in entomology will have a number of programs to choose from across a variety of colleges. From small community colleges to large public universities, the number of programs to choose from are broad. Likewise, degree programs range from undergraduate to graduate level and learning modalities including in-class and online. To make the process more efficient for you, we have created summaries of the most popular degree programs below. This allows prospective students to quickly understand a degree path and collect information from top colleges all on one resource page. A bachelor degree can be earning in a traditional classroom setting or online. In either case, a bachelor degree will generally take full-time students 4-years to complete. Degrees in the field are conferred as a Bachelor of Science (BS) given the heavy emphasis on science. Courses in the first two years of the program will be split between general education and core curriculum. Liberal arts classes will include classes like philosophy, communications, history, psychology, economics, statistics, and sociology. Earning a master’s degree will take 1-2 years depending on the school’s requirements and course load. Degrees in the field will be conferred as a Master of Science (MS). Master degree offering entomology degrees will likely have facilities with specialized labs, insectaries, greenhouses, growth chambers, optical systems, and DNA analysis equipment. MS programs will generally take two paths in terms of curriculum. One path is a self-directed program that allows students to create a degree plan in conjunction with an academic advisor. In addition to core courses and a capstone course, graduate students will be required to complete a thesis project. The scope of the thesis will depend on the school’s requirements but will generally seek to advance the field of study in a significant manner. The doctoral degree in entomology is conferred as a Doctor of Philosophy (PhD). A PhD degree is known as a terminal degree as there are no additional degrees beyond it within the field of study. PhD programs will take 3-5 years to complete as a function of the course requirements and time spent to complete the dissertation project. Classes will include upper-level courses in taxonomy, ecology, wildlife ecology, mammalogy, ornithology, herpetology, insect taxonomy, and insect functions. Entomology majors will possess a unique skillset given the coursework and specialization in the field. Entomologists will find employment in a variety of organizations from local government and state government to private organizations and research firms. Careers in the field can be parlayed into vocations such as college professor, research specialist, genomicist, biological tech, biomedical engineer, microbiologist, vespology, isopterology, dipterology, coleopterology, trichopterology, hemipterology, isopterology, myrmecology, melittology, and orthopterology. What Can I Do with an Entomology Degree? Entomology jobs are niche degree programs that are poised to remain robust. Entomology majors and biology majors can expect to see jobs in the industry increase by 9%. This rate of growth will add some 11,000 new jobs to the economy which creates opportunities for new and experienced professionals. Mean annual wages for entomologist is $74,960 which is $36.04 an hour. Compensation will fluctuate depending on the employment situation, work experience, and scope of the job. For additional information about the area of study, visit the Entomological Society of American (ESA). The global resources, events, policies, career resources, and membership benefits are world renown in the field. Sections of their website around policy, news, and legislative initiatives are frequently citied and highly reputable sources.